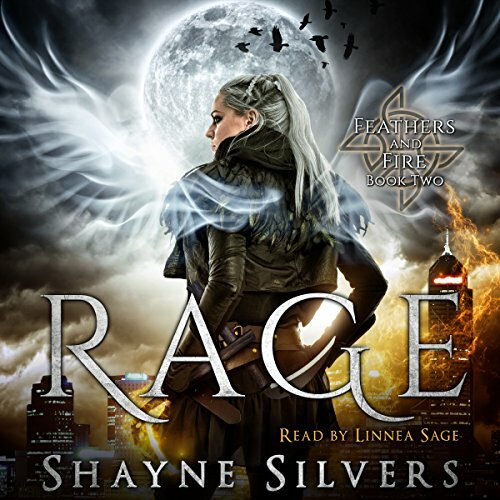 Showing results by narrator "Linnea Sage"
Tales that are perfect for coffee breaks - but beware; like chocolate, they lure the listener into just one more. 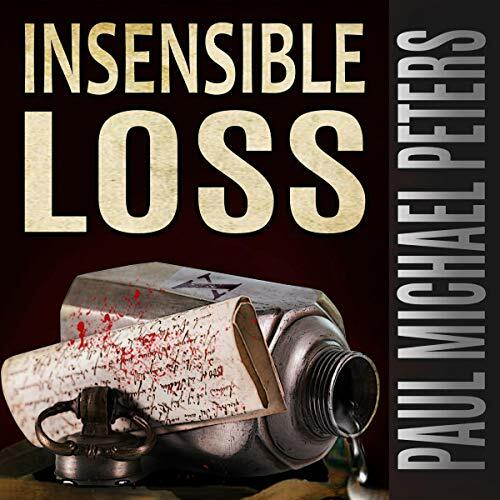 Paul Michael Peters has created a magical collection of stories that help the listener look at the day from a different perspective. This is a collection that once you start, you can't put down. 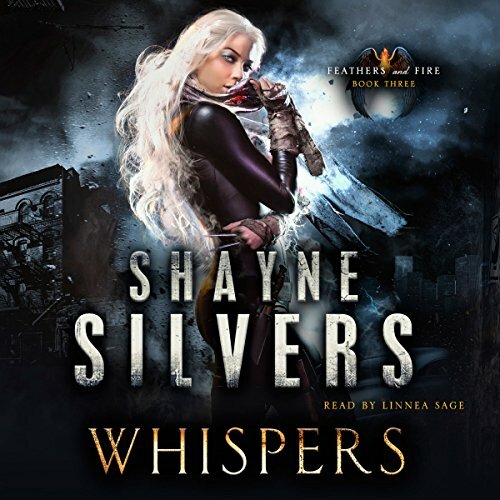 Stories are perfect for anyone trying to fit listening into a busy day. There is something about Peters' writing that is almost intoxicating and leaves you wanting more. While the government expands its power behind a veil of secrecy, a complicit media remains silent. 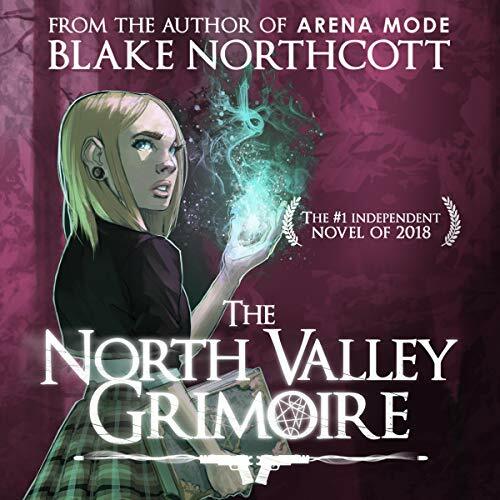 As the world continues to spiral, it’s business as usual in North Valley - a sleepy suburb known for little more than golf courses and overpriced real estate - until a series of murders casts a shadow over the town. 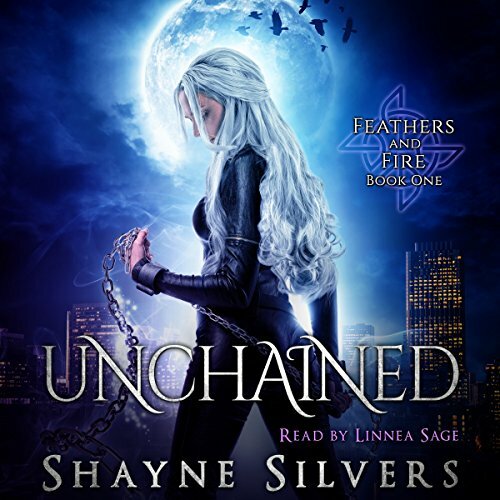 When Calista Scott investigates the death of her classmate, she uncovers a secret the government has been protecting all along: Magick is real. It's the most dangerous weapon in existence. And the grimoire her classmate left behind is the equivalent of a loose nuke. Uttering the name Mr. Memory evokes the live performances and talk-show appearances when he would impress the world with his abilities of recollection. His clarity of remembrance has kept listeners captivated for days while sharing the adventures of his life. 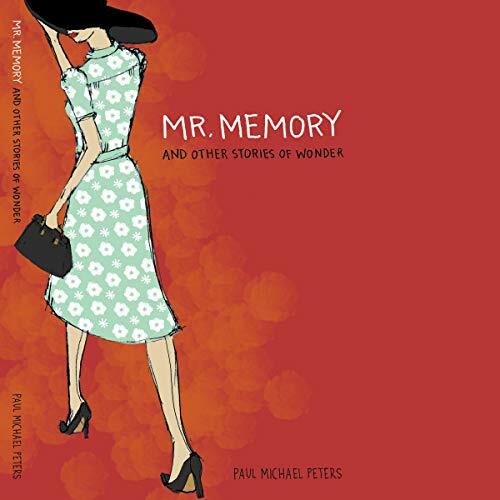 In this collection of short stories, we learn the truth about Mr. Memory, the fantastic gone unseen, and a world of wonder that can inspire us to believe. If you had the chance to live forever, would you take it? It's 2053: An old man, Viktor Erikson, lies on his deathbed. Alone and with no known relatives, he is tended to by Olivia, a nurse. He has only one request: that she reads to him. The request is not unusual, but the battered, leather-bound tome she must read is no ordinary book. Written in 1839, it chronicles the discovery of the fountain of youth by Morgana de la Motte - and Viktor Erikson. 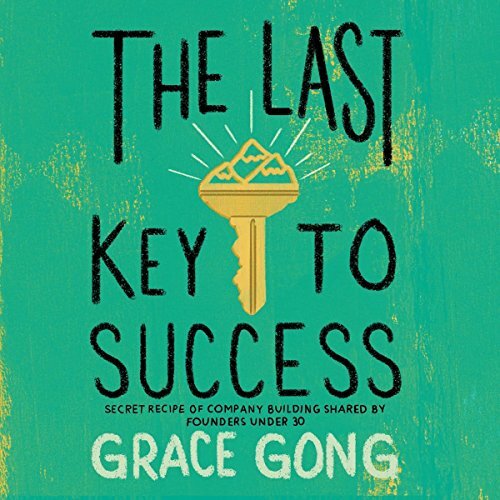 This book is a short guide for people in their twenties trying to create a company in America. It includes 21 successful founders. In it, each founder shares his/her opinions and personal experiences from when they started their own business. 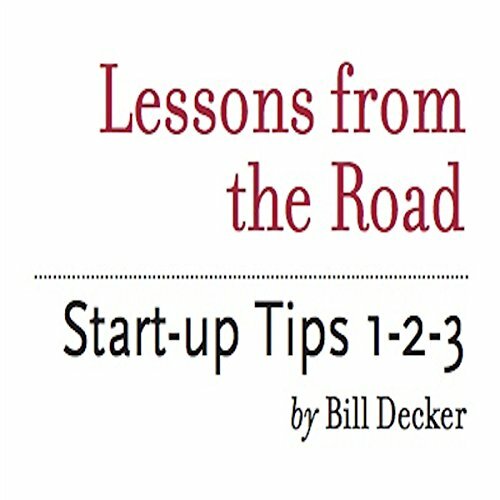 A must-listen for the entrepreneur, or the growing company. This book contains nuggets of truth learned from two dozen startups. The book is an easy but fun format - it's in one-liner format, so that it is easy to digest and fun to quote. It can save you thousands of dollars in costly mistakes! This book is a collection of business tips donated by successful CEO's and Start Up experts. The whole book is about 20 minutes long and can be enjoyed over and over again.